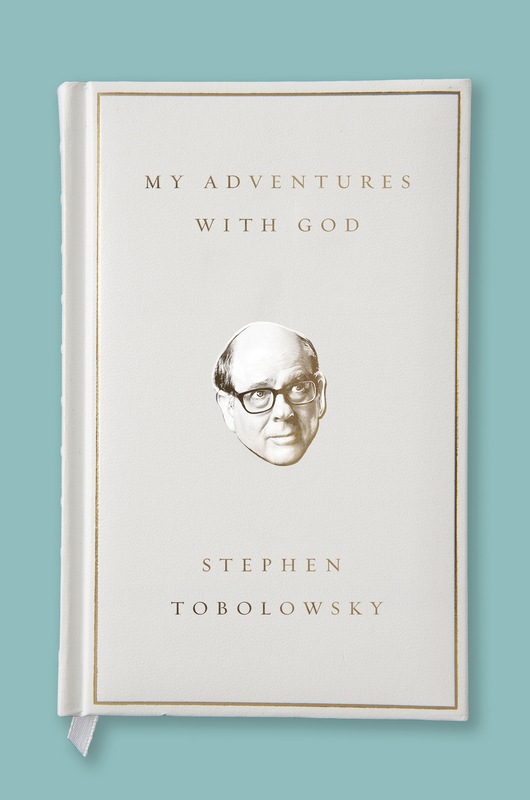 I wrote a story a few weeks ago for The Tobolowsky Files about holy places. For me that is usually a theater. There is something special about a stage where you acted or where you directed. I’m not sure why. Maybe it is the memory of the challenge. Or a certain production made a difference in the community. Or perhaps a performance had one moment that changed you. There are very few places that still exist that check all of those boxes. One of them is Theater 40 in Beverly Hills. Here are some memories I cherish. 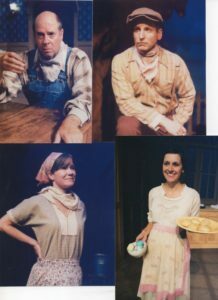 I directed Morning’s at Seven at the theater with wonderful actors from their company including my wife Ann. After we closed, quite by chance, I got a call to audition for the same play on Broadway. Ann told me I had to accept the audition. After directing the play and watching it in performance for two months, there would be no actor on earth better prepared to do the show. She was right. I got the part and we ran for almost a year. I traded one holy place for another and the vehicle was one of the great American plays that Theater 40 does so well. While I was doing the show in New York, I had a surprise backstage visitor – my old college roommate Jim McLure. We went out afterwards. Jimmy asked me to take part in a reading of his new play, Blue Silence. The reading was fantastic. I asked Jim if he wanted a production in Los Angeles. He said sure. When we closed Morning’s at Seven, I took his play back to Theater 40 where we had a successful run. 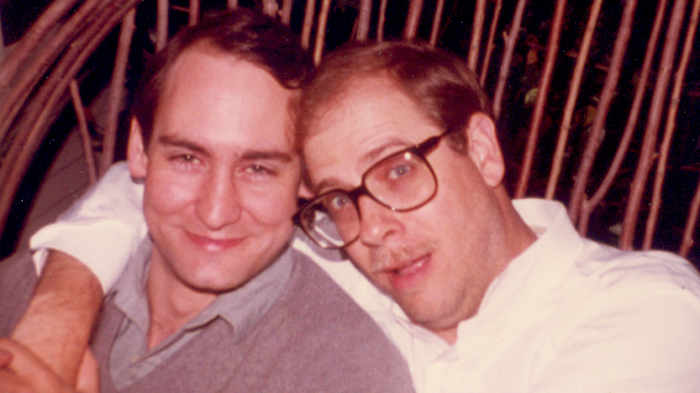 Jim and I were able to bring our decades-old fantasy of working together to life. Theater 40 once again provided the holy place – this time for reunion. I directed Ann in What Every Woman Knows – a beautiful play by J.M. Barrie, the author of Peter Pan. The play is about the triumph of love against all odds. Our second preview performance happened on the evening of 9-11-2001. The world stopped. Except for us. We were doing a play so we went to the theater. I was amazed. The audience came as well. Before the show began, all of the actors came on stage. We lit a candle and joined hands with the audience. Together we prayed for peace and for hope. Then the actors gave one of the most courageous and beautiful performances I ever saw. Holy. I have acted at Theater 40 in new plays. Classics. Twice I even was an understudy and had to go on. Lord. I never saw that task the same way again. Respect. Now I have an opportunity to give something back. 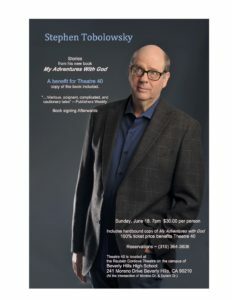 Copies of My Adventures with God were donated to the theater for a benefit. I will perform “The Afflictions of Love,” one of my favorite stories from the book and also one of the most incredible. For the cost of the ticket ($30) you see the show and get a signed copy of the book. All of the proceeds (and “all” means 100% in this case) go to the theater. If you are free, come and enjoy the show. Take home a book. And help one of the holy places continue to do its good work in the community. For tickets: click Theatre 40 and scroll down to the picture of me. It was a magical evening at Theatre 40 hearing you tell ‘the miracle’ story. Your book did not disappoint. Your keen sense of observation, incredible memory for detail and wry wit made this book irresistible. Beautifully woven with filament-strong threads that speak to the universality of life’s large and small moments, I laughed, I cried and marveled at the similarities and parallels we share. My mother is in a nursing home with Alzheimer’s and my father (a Holocaust survivor who is my own personal “Abe”) has macular degeneration. I have been hearing/learning/revisiting his stories throughout my life and now find myself scrambling to make sure that my siblings and I get all the details right before that light goes out and the magic of that spell is broken. Thank you for making me realize that my dad is a real-life Hungarian Forrest Gump and I still have work to do. After hearing you speak and having you sign my copy (“This is your bench warrant’), it was as if we both made those words ring truer than ever before. Shema, indeed. While you can no longer become ‘follower 601 on Twitter’ as you signed, you can still add your name to the list as it slowly grows! Now, how can I buy another copy of this marvelous book and have you sign it so I can ship it to my older brother for his birthday on August 2? He is a voracious reader and I think this would be a perfect gift. You and Ann inspire me to believe that somewhere in the future on some magical night when the light is just right, two people will find each other and live happily ever after and that one of those people will be me. I think the best thing to do is buy a copy and we can meet and I can sign it. I have done this in the past for people in LA with movies and books.